We are a group of seasoned professionals, delivering turn-key content for any/all platforms. From creative conception to finishing and effects — any step in the process we are equipped to handle. After moving through the ranks on set from PA to 2nd Ac to 1st, to Jr. Op, to full fledged Camera Operator under the guidance of Bry Sanders, John Beattie, Cort Fey ASC and Dave Frederick SOC, Eamon was initiated into the prestigious Society of Camera Operators, gaining the coveted SOC title. 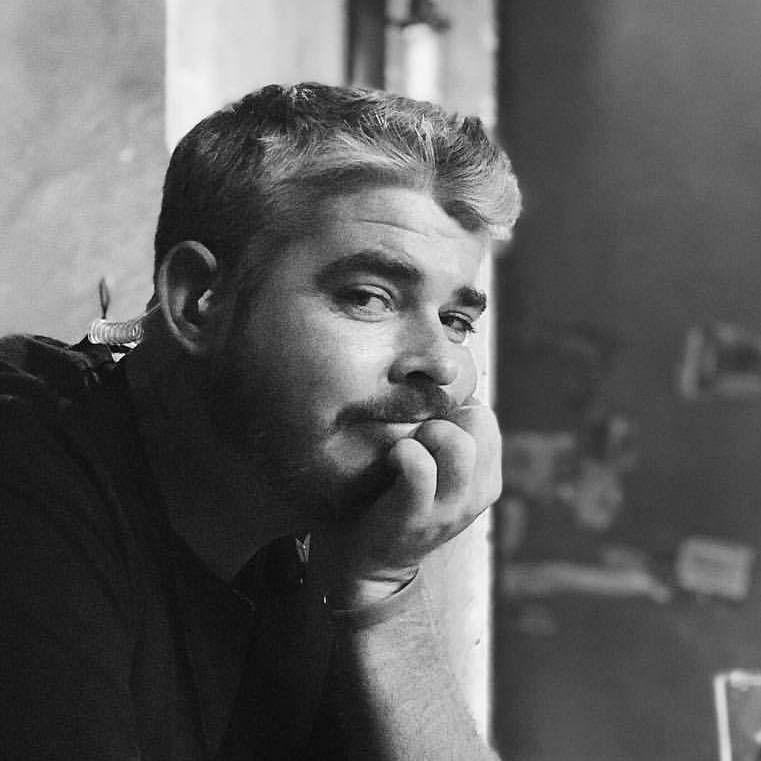 Following 2 years of reality television shows, he went onto be accepted into the IATSE Local 600, "International Cinematographers Guild," Eamon resides in Downtown Los Angeles, continually moving forward in his goal of Short films, narrative television, and Full length Features. When Noah was four years old he had his first break as an actor in an AT&T spot . During that shoot, crew members had to erect a black curtain to prevent young Noah from looking at what was going on behind the camera. He resumed his filmmaking pursuits, and coupled with a strong liberal arts program, became familiar with humanist subject matter, as well as an appreciation and knowledge of history, philosophy and the arts. He is also working on a documentary about Al Aronowitz, his maternal grandfather, a rock n’ roll journalist famous for introducing Bob Dylan to The Beatles. He's all about finding the inexplicable place where "art meets market." He idealizes the emotional space between frames and people; in fixating on the smallest of details to help the narrative emerge. He rejoices in process of collaboration and execution. His focus is meaningful human moments, thus creating new perspectives through a youthful, energetic touch. From the screen on your phone, to the one in your living room, you have seen Jon’s work. From social media promo’s to the Super Bowl, Jon’s visual fever evolved from visual effects compositing to post house Creative. From winning awards for high end post and color work for commercials and music videos, to being drawn upon for visual expertise on several recent feature films, Jon’s passions and expertise are top drawer. Currently, Jon operates a studio and manages remote post artists in Austin and Los Angeles. Honey for the Bears oozes creativity like a beehive. With our love for video in both broadcast in digital platforms, we work as diligently as bees for our clients. Our only goal: to cultivate and deliver organic, delicious and unique content. Storytelling Strategy. Focusing on innovating and expanding advertising content. Content Production. The process is an art form — the best work comes from master technicians, the best equipment, and logistical efficiency. Targeted Placement. Context driven by analytics and trending topics manifests opportunities for exposure. Engage the Audience. Learning from the demographic, expanding concepts, evolving the strategy. Tirelessly innovating through social media listening and community outreach, we challenge our audience to not only engage with our client’s product, but also reflect on the positive far-reaching, echoing lifestyle impact created by their brand loyalty. Every step in the process is coordinated in tangent with its corresponding parts. Our work is one fluid movement, from the beginning to the end. This perpetuates better work and cost savings. We assess and immerse ourselves with the task at hand. The creative is built with story in mind, developing in parallel with brand identity. In connecting with the client, our approach is targeted and refined. Execution begins, connecting all of our talented vendors. Most important, we deliver and complete on deadline.